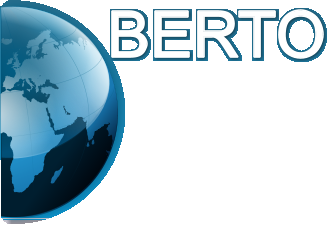 BERTO Consulting Services is a woman owned small business that provides expert IT services. Mission We provide 70 years of expertise and leadership, in the full software development lifecycle, directly to our government agencies, and to companies that support our government mission-critical programs. 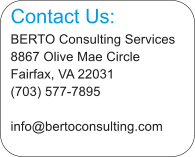 cost effective solutions that yield long term growth and success.